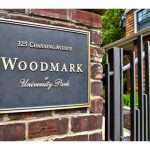 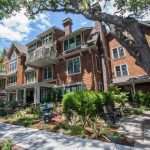 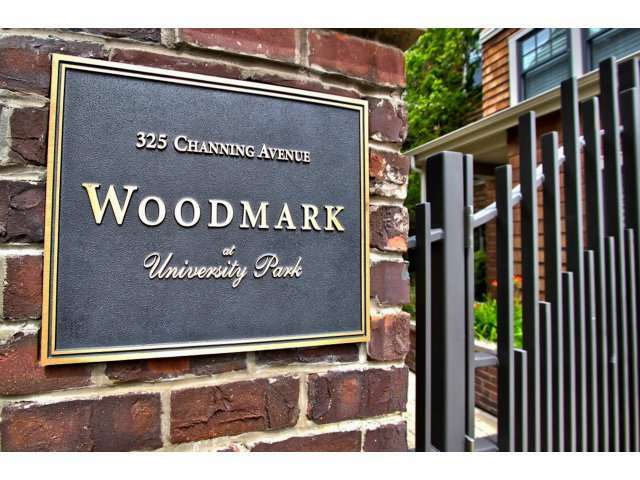 JJ Peninsula Homes represented the buyers of this elegant condominium located in the highly sought-after Woodmark complex. 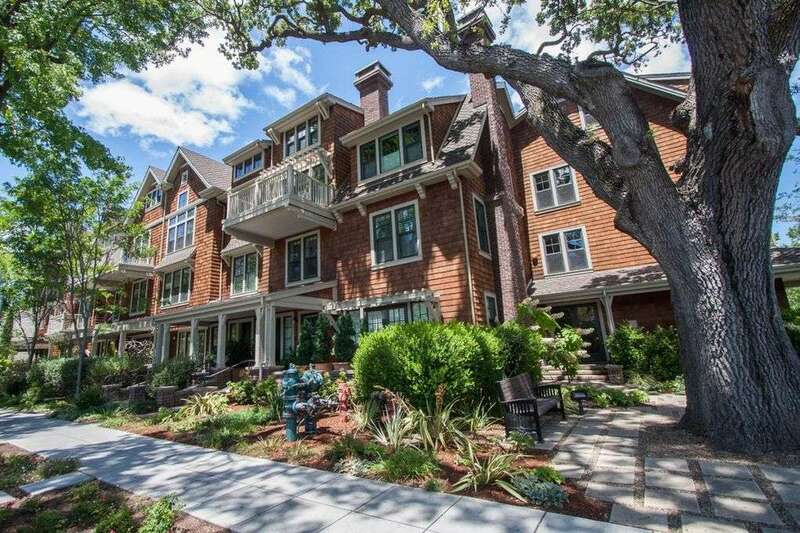 Light-filled, with beautiful hardwood floors, high-end finishes and large walk-in closets, this condominium is Downtown Palo Alto living at its best. 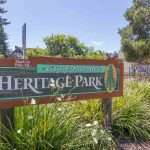 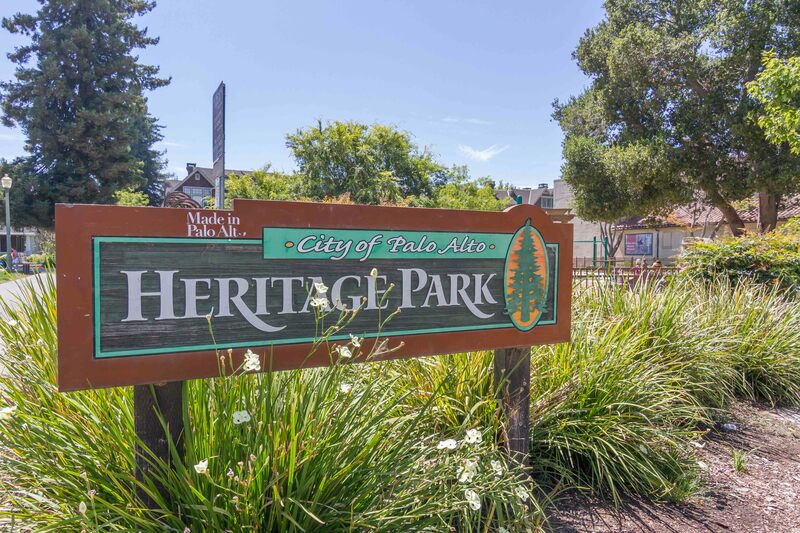 Located close to University Avenue, Caltrain and Stanford, there are few better locations. 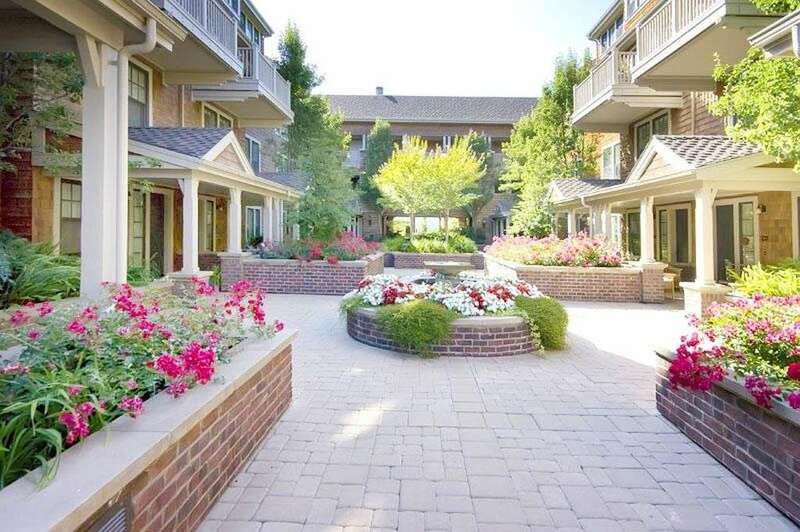 Two parking spaces are included in the underground, gated garage.